When SneakersNStuff announces a new adidas project is in the works, most collectors pay attention. 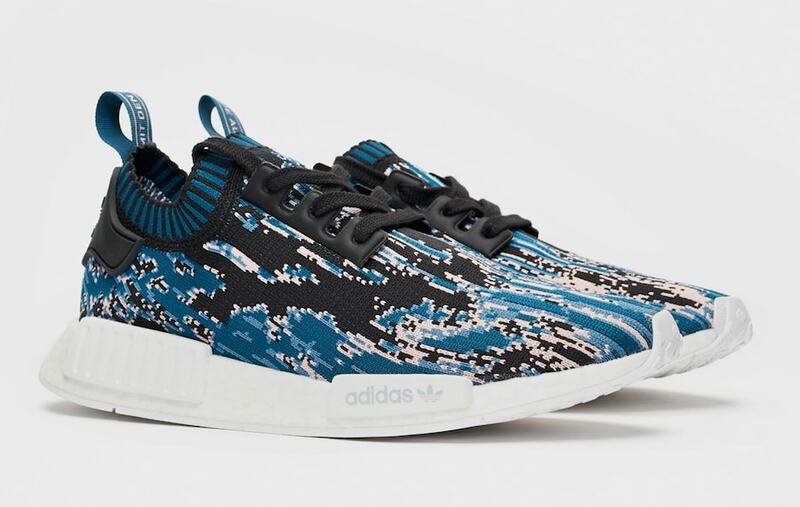 This week, the Swedish retailer unveiled the second entry in their “Datamosh” series featuring two brilliant new NMD_R1 colorways. Swedish sneaker retailers SneakersNStuff has made quite the name for themselves in recent years with their extensive list of limited collaborations with a laundry list of brands. 2018 has been no different, with SNS stacking up an entire arsenal of unique projects. This includes a number of SMU’s with adidas, another of which was officially revealed today. 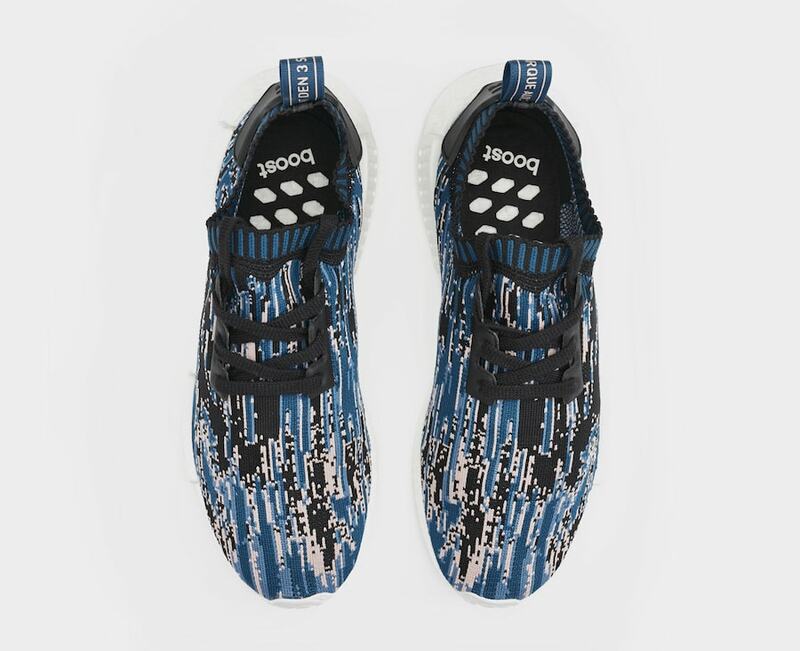 First leaked very early this year, the SneakersNStuff x adidas “Datamosh 2.0” pack has now been announced for release next week. 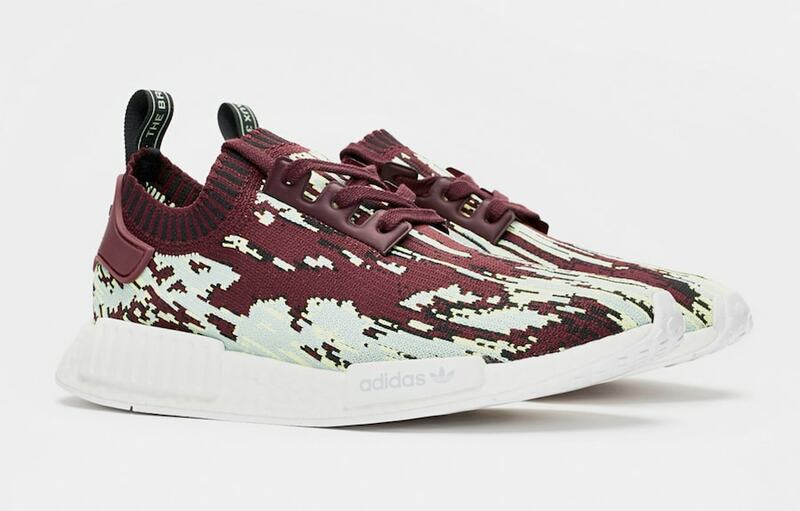 The new drop builds off of last year’s pack of the same name, the Datamosh series covers the famous NMD_R1 Primeknit silhouette with a rare pattern inspired by the practice of manipulating multimedia so it appears warped. This year’s entry in the “Datamosh” series is noticeably darker in tone than 2017. The first pair begins with a deep burgundy tone for the base of the upper, with black and pale green highlights to finish. 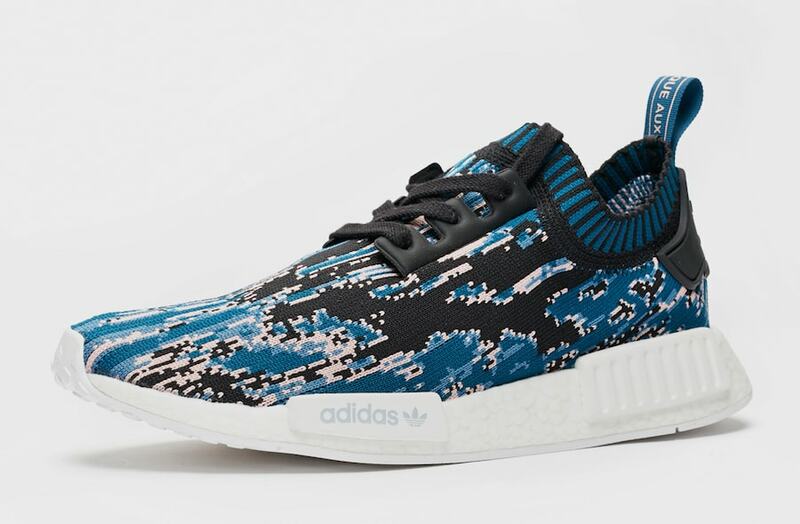 The second NMD_R1 is started with a black Primeknit base, followed by blue and pale pink accents to complete the look. 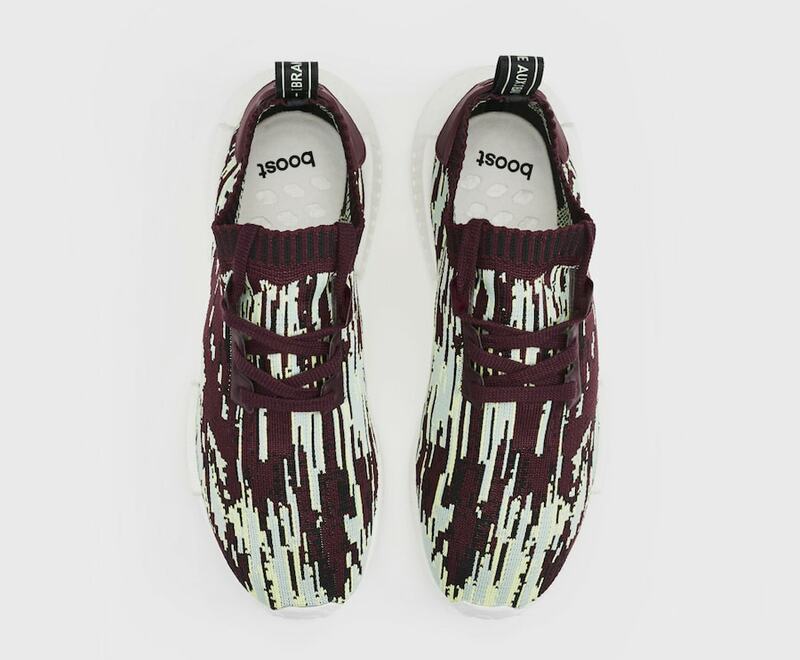 The SneakersNStuff x adidas NMD_R1 PK “Datamosh 2.0” pack is scheduled to release on September 22nd, 2018. Both pairs in the new two-pack will retail for the usual $180, and release exclusively via raffle at SNS. Check out the official images below for a better look at the colorful new pairs, and stay tuned to JustFreshKicks for more adidas NMD release news. 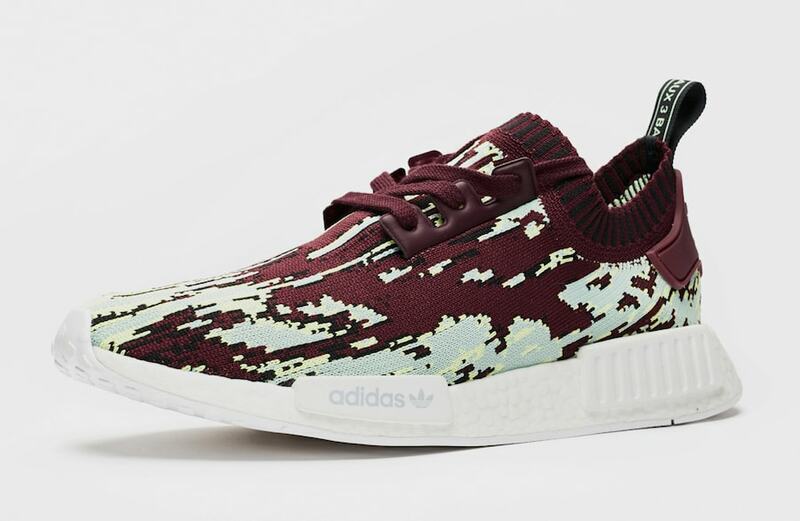 The post SneakersNStuff Unveils Their adidas NMD_R1 “Datamosh 2.0” Pack appeared first on JustFreshKicks.